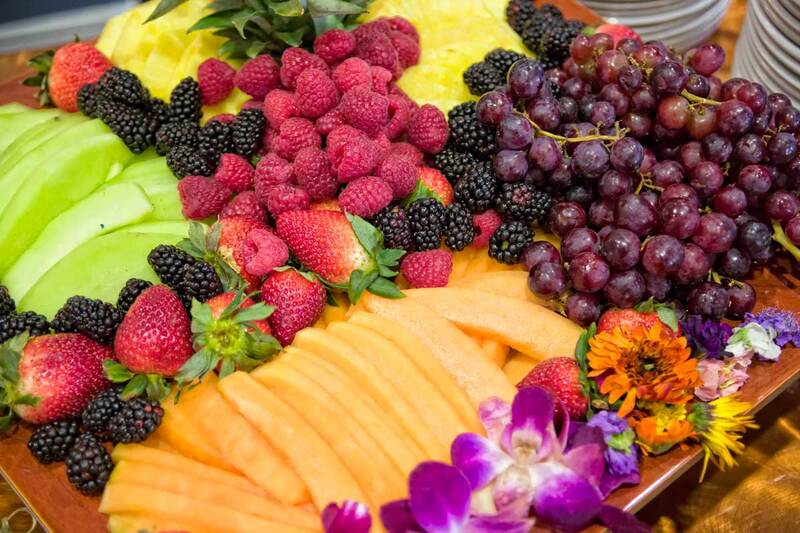 Catering by Norris is a premium Catering Company in Houston and San Antonio. 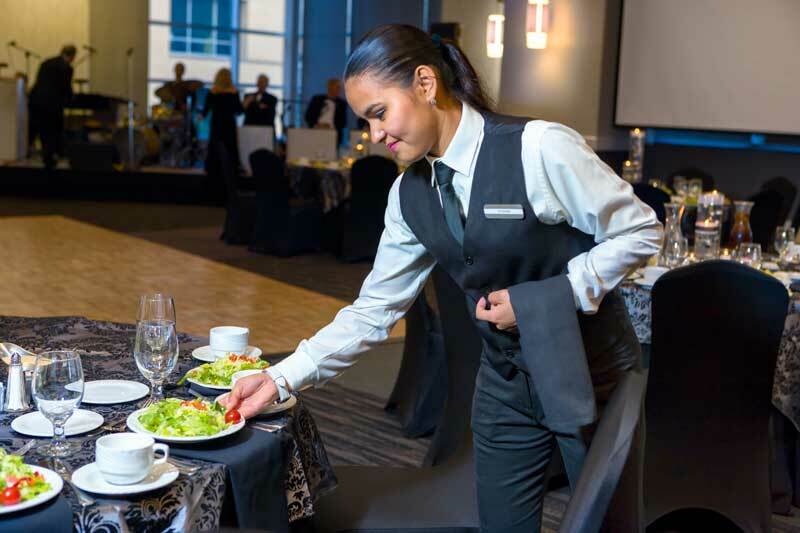 Catering by Norris is also the primary caterer for the Norris Conference Centers and Red Oak Ballroom in Houston and San Antonio, and supports the wide variety of events hosted there. This includes breakfast, lunches, dinners and breaks for the many “day meeting” clients. As well as elegant meals and appetizers for galas, wedding receptions, holiday parties and other social events. We are delighted to bring you selections from the most popular Catering by Norris menu items, which are now available for delivery to your home, office or other venue for your event. As an outside caterer, our commitment to excellence is 100%. We know there are a number of caterers to choose from, but we are confident we can earn your business, and become your preferred caterer of choice. Click on the “Request for Quote” button on the page and provide us with your catering needs and we will take care of the rest. Catering by Norris utilize only the highest quality ingredients. As a local caterer in Houston and San Antonio, we are very hands-on and our chefs are available for consultation by appointment. Our trained chefs have over 30 years of combined experience in catering events ranging in size from five to over five hundred guests. Whether we cater at a Norris venue or an offsite location, Catering by Norris is committed to complete client satisfaction.